Moving to an Island? TWO MEN AND A TRUCK® has you covered. During peak season, Mackinac Island is a tourist destination for up to 15,000 visitors daily and home to nearly 500 year-round residents. 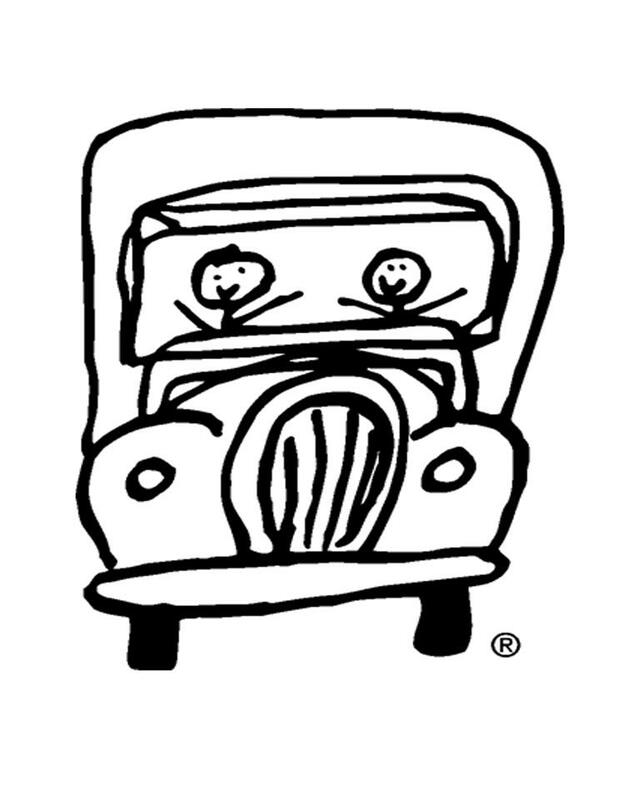 Perhaps the most noticeable observation upon arrival by first-time visitors is the absence of automobiles. Visitors and residents travel by foot, bicycle, or horse drawn carriage creating a throwback tempo comparable to the 19th century. Tour carriages and horse-drawn taxis transport folks wherever they need to go. But what happens when you happen to be one of those 500 year-round residents moving to the island? 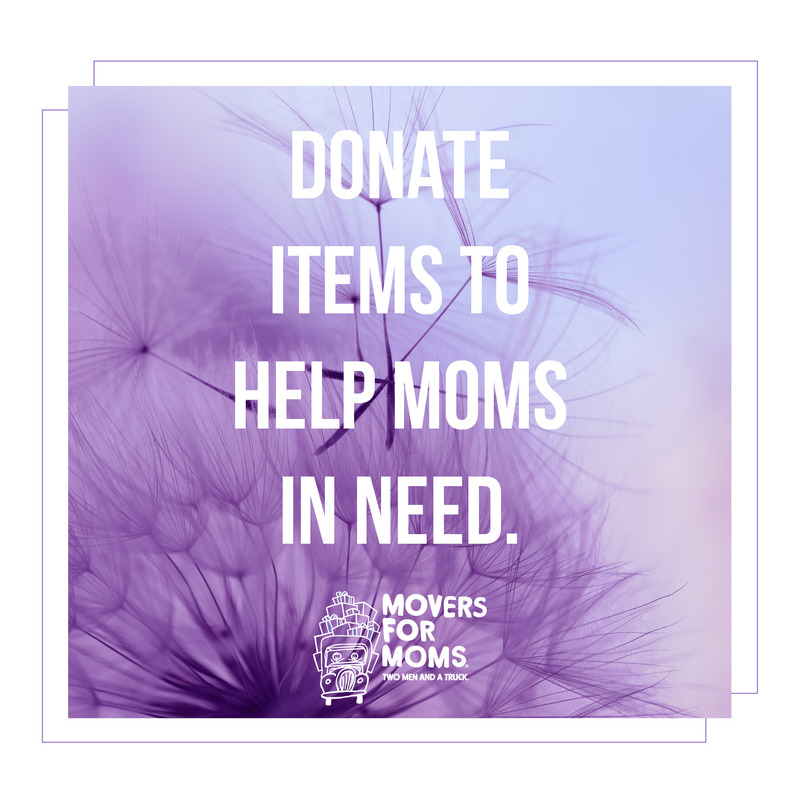 You call the best mover around, of course. Executing a smooth move is a work of both science and art. Over the past two decades many elements of the moving industry have changed, but some aspects have remained constant – movers, driver, and a truck. 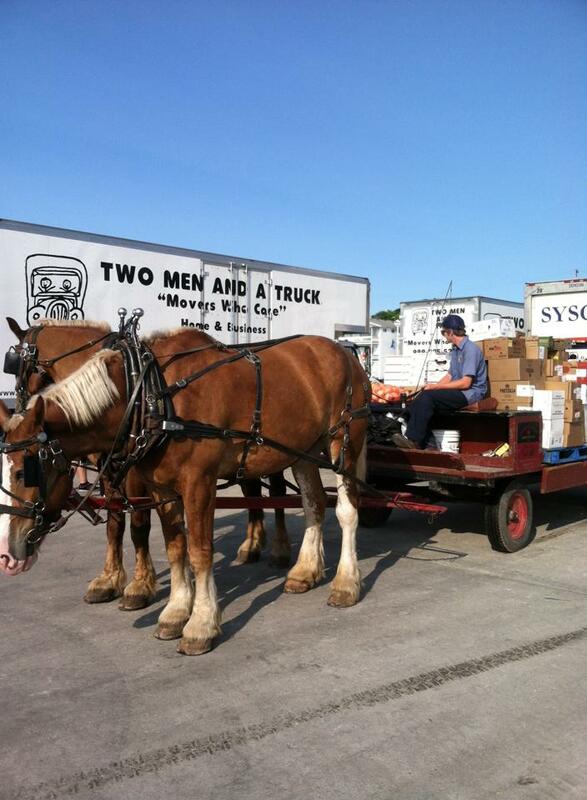 When the Bay City, Mich., location answered the call to move a family’s belongings to the island, they added a new element to the mix: movers, driver, and horse and buggy. The Michigan franchise recently moved a customer to Mackinac Island, the premiere tourist spot for northern Michigan. The island, nestled within Lake Huron, is the perfect spot for hiking, biking, and indulging in infamous Mackinac Island fudge; however, it is not the easiest destination in which to complete a move. 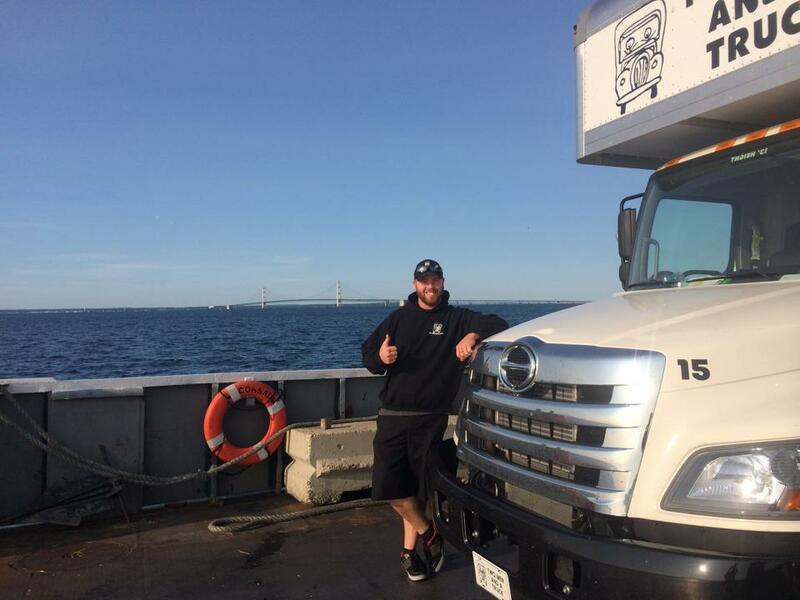 In addition to being surrounded by a body of water, the Bay City team had to undergo another obstacle since Mackinac Island outlaws motor vehicles, prohibiting a TWO MEN AND A TRUCK® truck from driving around the island. While every move completed is a bit different, the Mackinac Island move included a few more steps. The movers loaded the customer’s belongings onto the truck, rode a ferry over the waves of Lake Huron to the island, and then transferred the items onto a dray led by two horses. Once on the dray, the movers maneuvered the horse-drawn cart with the customer’s belongings through the bustling, winding streets of the island to the new home and unload. 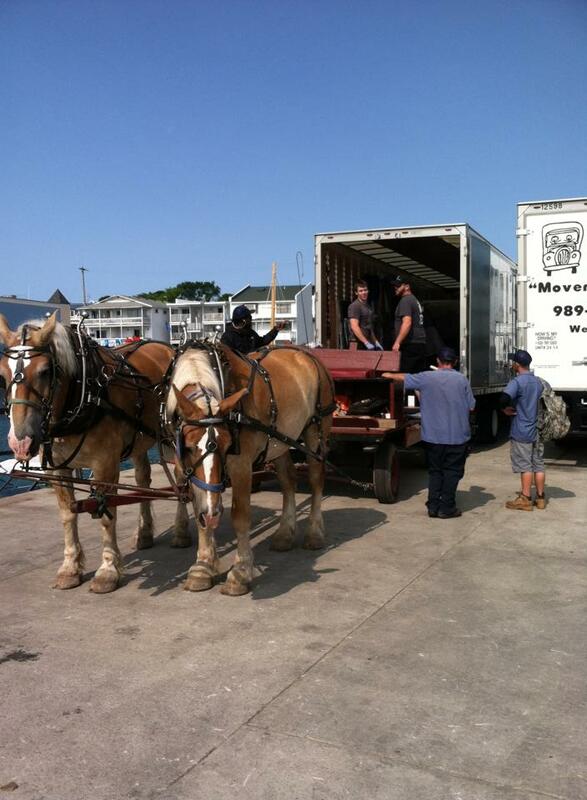 To minimize the length of the move, two horses and two drays each pulled 4,000 pounds at once and rotated between the dock and the customer’s home, creating a smooth move process uninterrupted by challenges. “I was excited, nervous, and a bit shocked when we received the call to move someone to Mackinac Island,” said President of the Bay City location Jessica Pula. “We were bidding against two other major moving companies for the job. 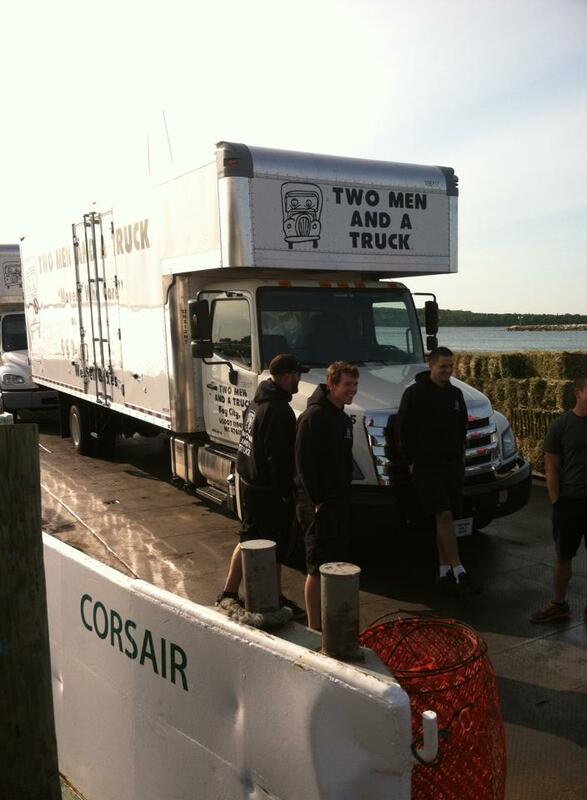 In the end, the customer selected the locally owned TWO MEN AND A TRUCK® based on reputation and was thrilled with the outcome of the move to Michigan’s iconic Mackinac Island.